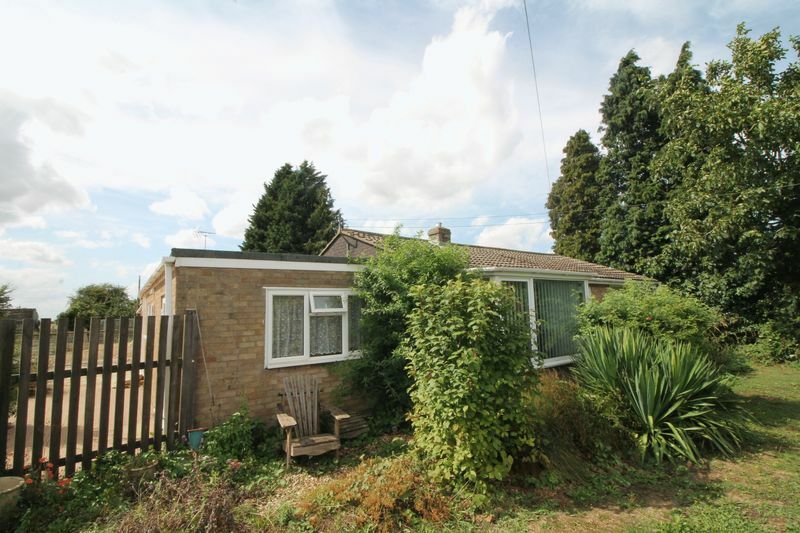 *** SEMI RURAL BUNGALOW WITH WORKSHOP *** Munton & Russell are pleased to offer for sale this detached bungalow, situated in a semi rural setting with no close neighbours, on a plot of approximately 0.4 of an acre. 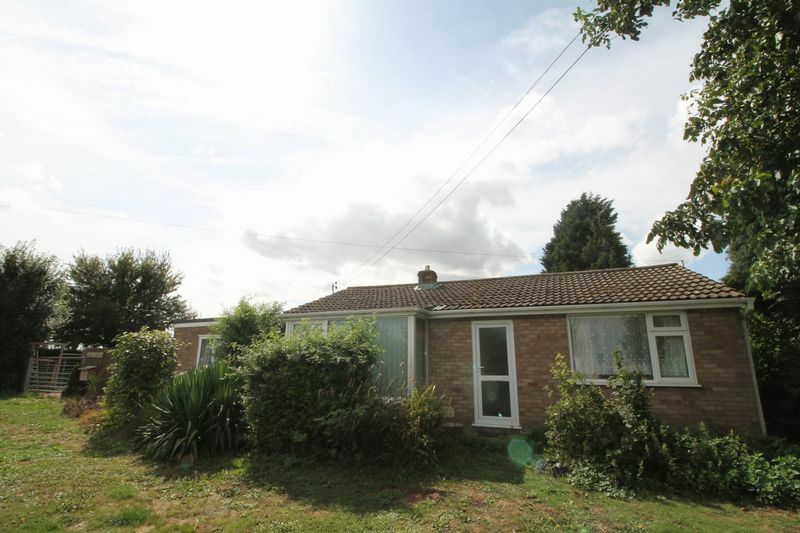 The property in brief comprises: entrance hall, lounge/diner, kitchen, utility room, breakfast room, garden room, study, three bedrooms, bathroom and shower room. 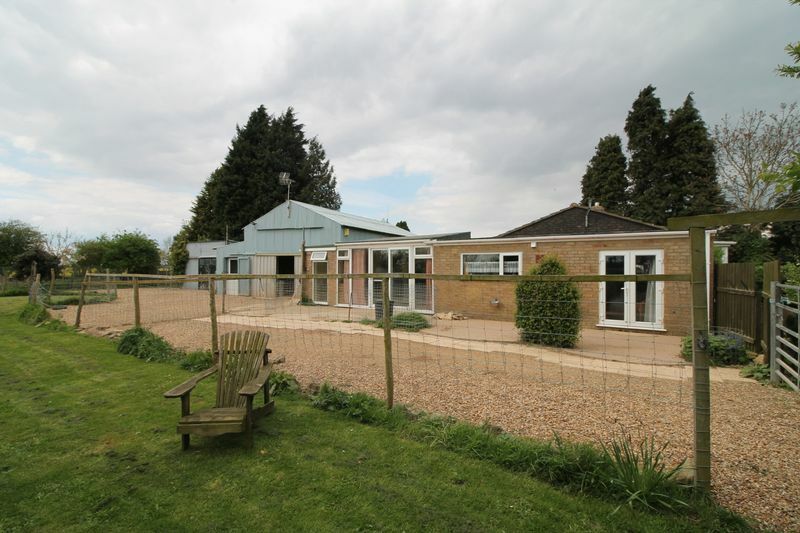 There is also a range of outbuildings including workshop and garage and off road parking. 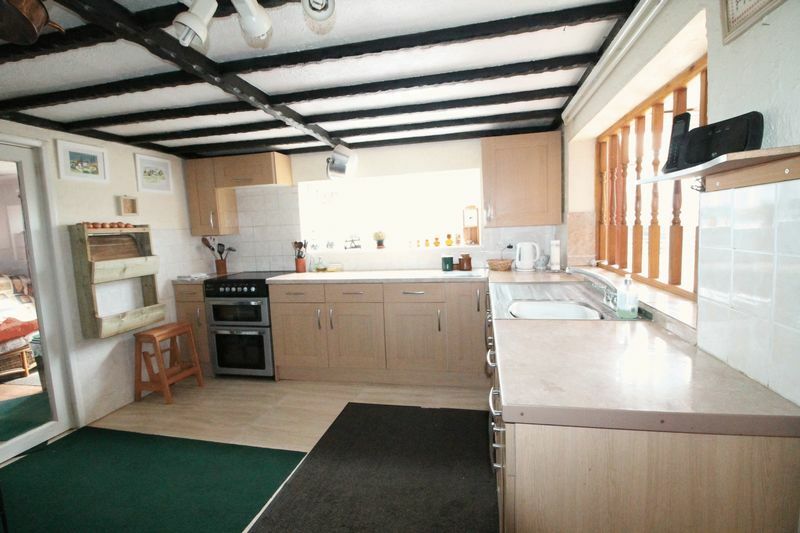 Part of the bungalow is of non standard construction. Cash Buyers Only.